Former Wolves athlete Fiona Benson, now running for Trinity Western University, notched a huge win in Winnipeg on Saturday. Benson captured the womens 1500m in a time of 4:31.30, knocking 2o seconds off her personal best time in the distance. 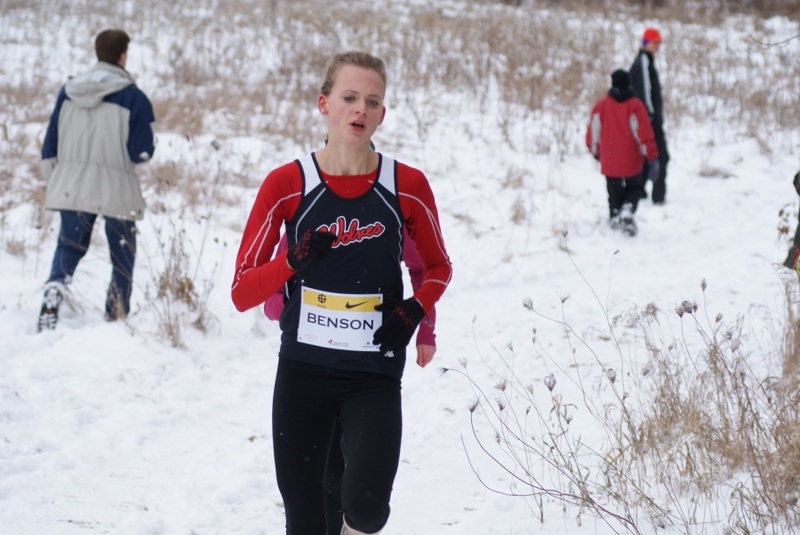 So far this indoor season, Benson has recorded the 4th fastest 1500m and 7th fastest 3000m in the CIS. Press release from the TWU site linked here. This entry was posted in Indoor Track and Field, Uncategorized and tagged 1500m, CIS, Fiona Benson, GPRC Wolves, Indoor Track and Field, Trinity Western University, Wolves Athletics Club. Bookmark the permalink.